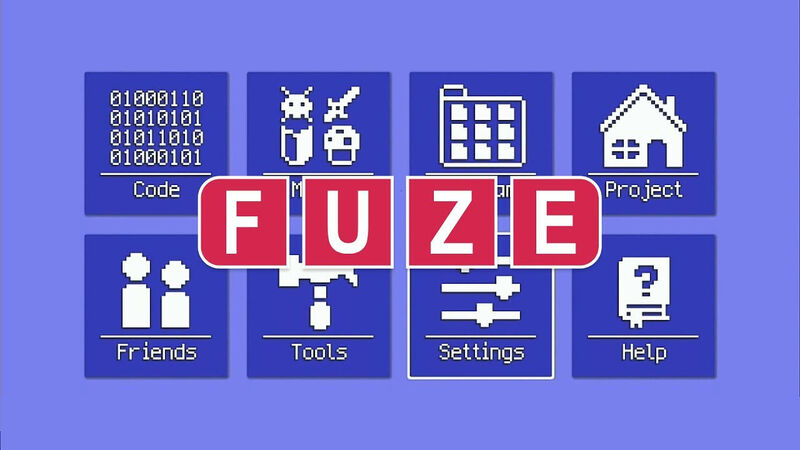 FUZE Technologies has announced that FUZE4 Nintendo Switch has suffered “a further slight delay,” and will now release on the portable home console in May. The games programming application presents the chance for users to learn how to code, which, after a short apology, can be seen in action in the below video. These demo clips show the more than 10,000 unique assets that have 30 pixel-artists, 3D model designers, and musicians have created. There are examples of what genres you can create too, whether that be from retro vectors and pixelated aliens to modern day kart racers and atmospheric dungeon crawlers. Anything is possible, resulting in an application that is accessible to absolute beginners but more than versatile enough for experienced programmers. FUZE4 Nintendo Switch will release on the Nintendo eShop for Nintendo Switch worldwide on May 31st.